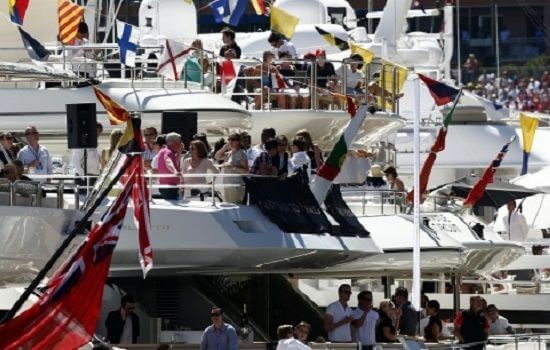 The best of both worlds: spend Saturday on our tri-deck trackside super yacht and experience the speed and skill of Formula 1 drivers as they navigate the tricky chicane, Tabac corner & swimming pool complex. 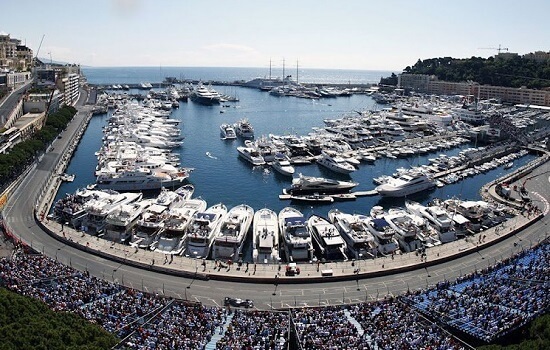 Life does not get more glamorous this, with options to watch qualifying unfold or enjoying a glass of Champagne, whilst basking is the Monaco sunshine. 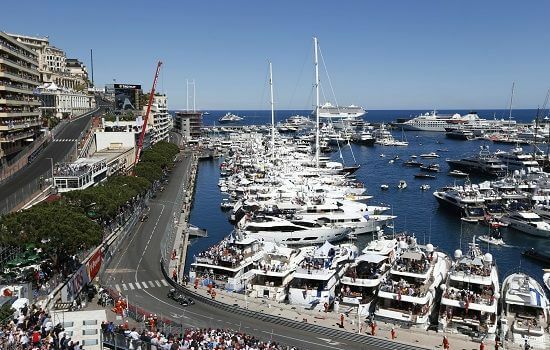 On Sunday watch the race from our 7th Floor Ermanno Palace terrace, in our view the finest location to watch the race in all of Monaco. With over 70% panoramic track views you can keep an eye on your favourite drivers progress and keep up to date with all the track action, whilst enjoying sumptuous hospitality together with fine wines & Champagne.